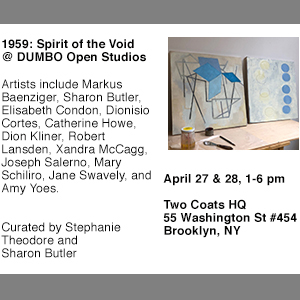 At Storefront Bushwick, Karen Marston embraces old-fashioned technique and uses plenty of varnish in her painterly reconstructions of disaster photographs culled from the Internet. These mostly easel-sized paintings of tornadoes and firestorms drain the original news images of their elemental power, turning nature’s shock and awe into subject matter for beautifully crafted, sentimental landscape images. 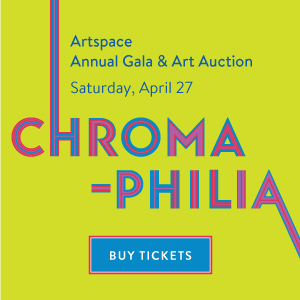 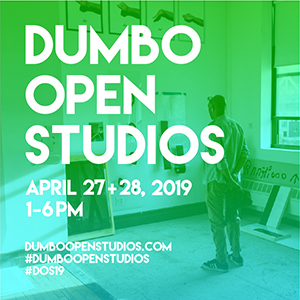 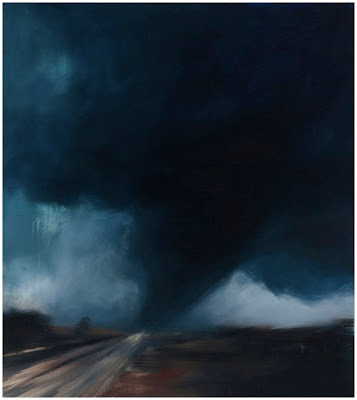 Influenced by 19th-century landscape masters such as George Inness, Thomas Cole, and Frederic Edwin Church, Marston appears to suggest that our emotional connection with nature is overly mediated and rooted in nostalgia. Also included in the show are several lovely en plein air paintings, which are less dramatic, but more emotionally direct. 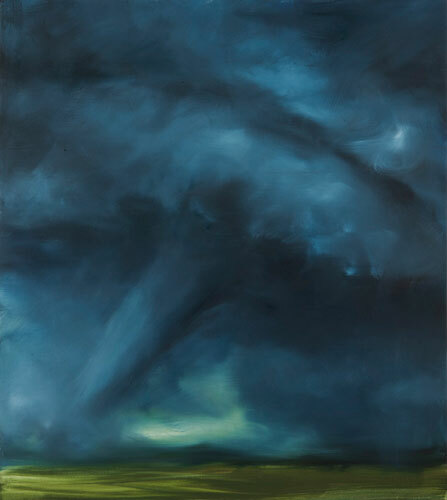 Karen Marston, Tornado #4, oil on canvas, 24 x 32 inches. Karen Marston, Tornado #6, 2012, oil on linen, 36 x 32 inches. 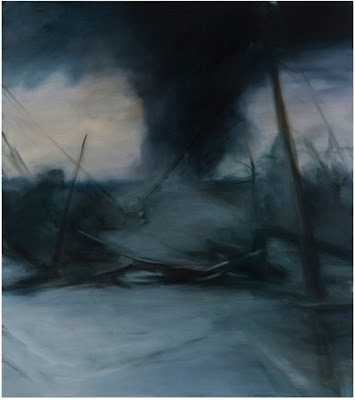 Karen Marston, Tornado #3, 2011, oil on linen. 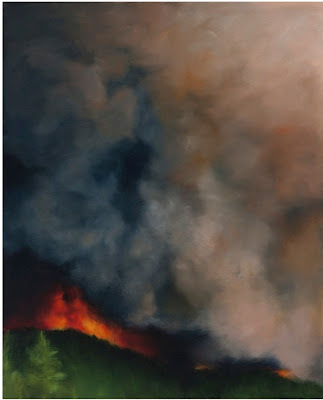 Karen Martson, Firestorm, 2012, oil on linen, 54 x 44 inches. 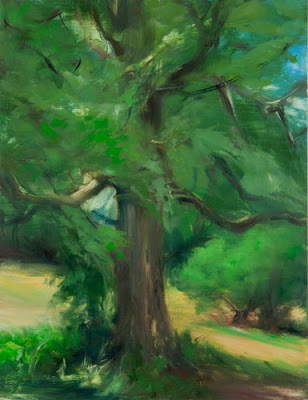 Karen Marston, Oak Tree, 2011, oil on panel. 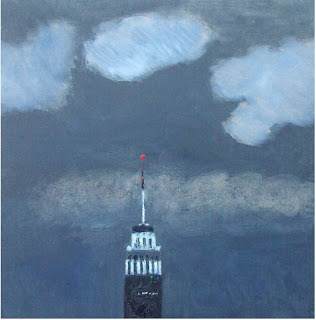 In the Project Room: On view in the back are a selection of en plein air paintings Kerry Law makes each night from his home in Ridgewood, Queens, of the Empire State Building. 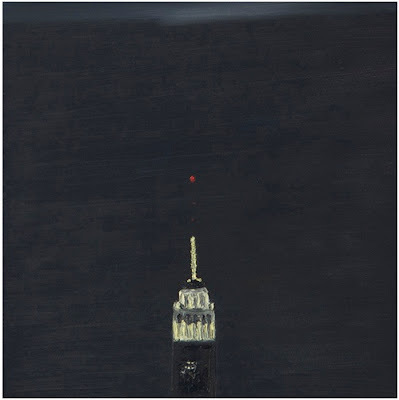 Overall, I like the series, and the paint handling on the spire and clouds is interesting, but I wish Law was more inventive depicting the sky on cloudless nights. Kerry Law, Empire State Building Series, 2012, oil on panel, 12 x 12 inches.